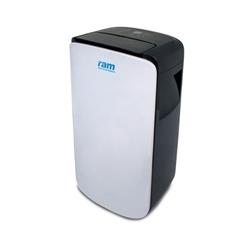 RAM (Rapid Air Movement) have a fantastic range of high quality air control products. 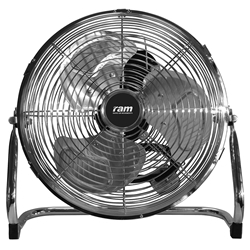 Whether you need help with intake, outtake, air movement, air flow or simply environment conditions- RAM will have a solution. 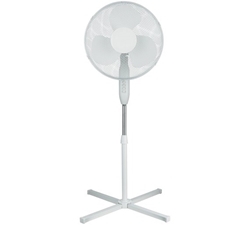 For larger grow rooms, an oscillating pedestal fan may be needed. 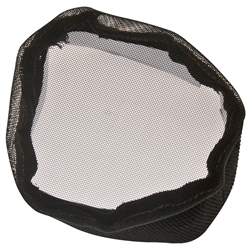 These fans ensure that large areas have a constant supply of fresh air. The height of these fans can also be adjusted to suit your needs.